"A new yoga mat. I'm a fitness junkie and I've had my current one for far too long it's beginning to lose it's anti-slip!" "I spoiled my mum with flights to the Whitsundays." "My sister. I make it hard on myself because I have to keep upping the anti each year! lol"
"A meal at their favourite restaurant." 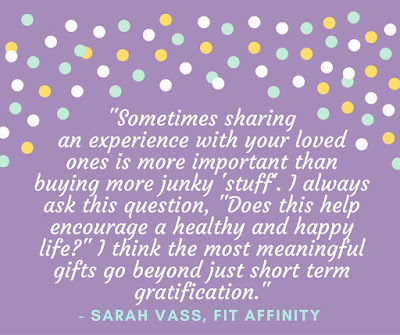 "Sometimes sharing an experience with your loved ones is more important than buying more junky 'stuff'. I always ask this question, "Does this help encourage a healthy and happy life?" 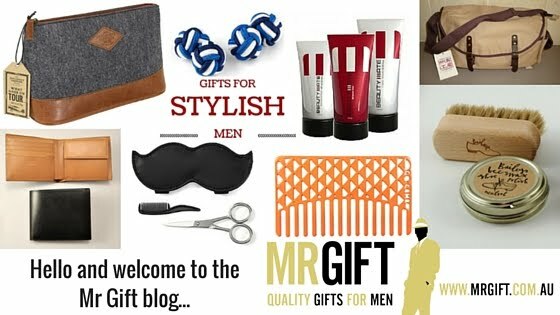 I think the most meaningful gifts go beyond just short term gratification." 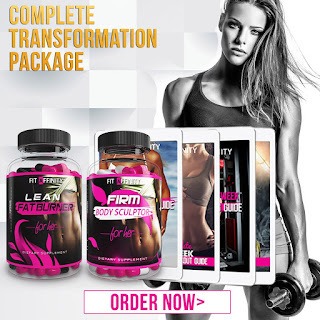 Sarah Vass is a health and fitness junkie who writes for Fit Affinity - a leading online retailer of workout plans and natural fitness supplements to help busy women to get lean and sculpted. 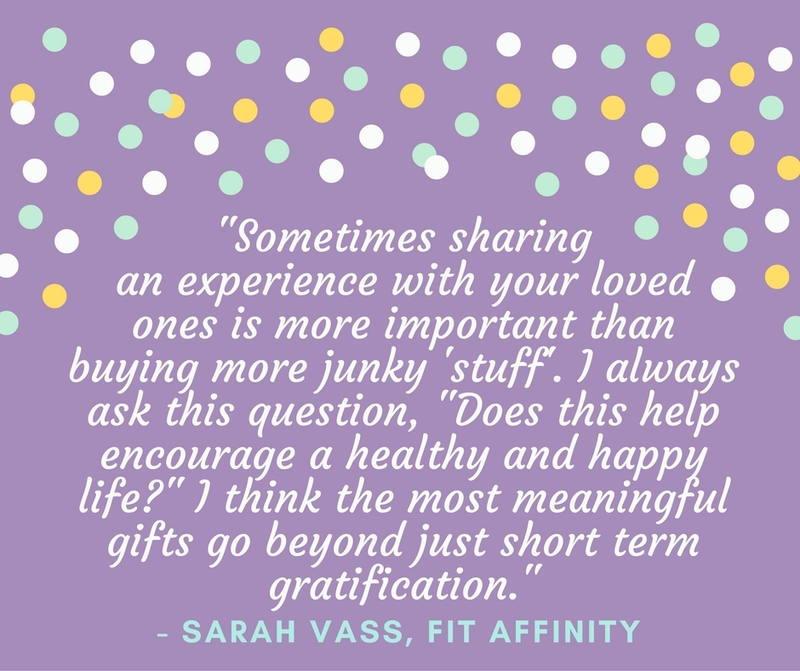 Learn more about Sarah at www.fitaffinity.com and connect with her on Instagram.